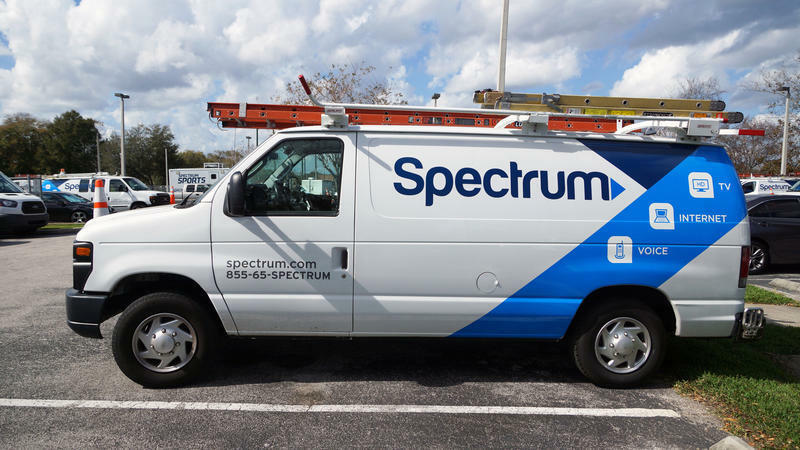 Spectrum is starting to dole out a total of $62.5 million in bill credits as part of a settlement with New York state after the company failed to deliver its internet customers the internet speeds it advertised. In what New York Attorney General Letitia James called “the largest-ever consumer payout by an internet service provider,” Spectrum is issuing $75 bill credits to customers that either had insufficient equipment or signed up for faster internet plans. Affected customers will not have to fill out any paperwork to receive the credit. Subscribers who leased a DOCSIS 2.0 modem on a plan of 20 Mbps or higher for 24 months or more will receive an additional credit. As part of the settlement, Spectrum will also provide free streaming services and premium channels to approximately 2.2 million current internet subscribers at no charge, but you would have to contact Spectrum at 1-833-422-8795 to select the services before May 30. The Attorney General wants to make sure all eligible customers are able to receive the no-cost streaming services, and encourages customers to share their experiences in redeeming the offer by completing this survey. New York State Attorney General Barbara Underwood on Tuesday announced a record $174 million consumer fraud settlement with Charter Communications, the corporate name for Spectrum, which provides cable, internet and phone services across the state. The New York State Public Service Commission is taking legal action against the parent company of a local cable television and internet provider, threatening a million-dollar fine and possible re-evaluation of its cable TV franchise deal in New York City. During a visit to Rochester Thursday, Gov. Andrew Cuomo defended the state's position regarding Charter Communications. The New York State Public Service Commission has laid down the law to Charter Communications - the parent company of Spectrum - in a scathing order, for failing to meet the terms set when Charter acquired Time Warner Cable in 2016. Charter Communications, the corporate name for Spectrum cable and internet services, released a statement on Thursday related to its advertising, in the wake of a heated dispute with the New York State Public Service Commission. New York's attorney general has filed a lawsuit against Charter Communications - the parent company of the former Time Warner Cable - alleging the cable and internet provider failed to deliver on promised internet speeds and reliability at least since 2012.